Dell - 463-3982 463-3982 Dell Poweredge R630 13TH GEN 1X Intel Xeon 10 Core E5 2660V3 2.6GHz 16GB DDR4 SDRAM 1 X 300GB HDD Dell Perc H730 Broadcom Bcm5720 1x 750w Ps 1u Rack Server. New Bulk Pack. Ship: $19.99 - $59.99 usps / ups / fedex! Hewlett Packard - 666157-B21 666157-B21 HP Proliant Bl460c G8 Blade Server 2 X Intel Xeon E5 2670 2.6GHz. New Bulk Pack. 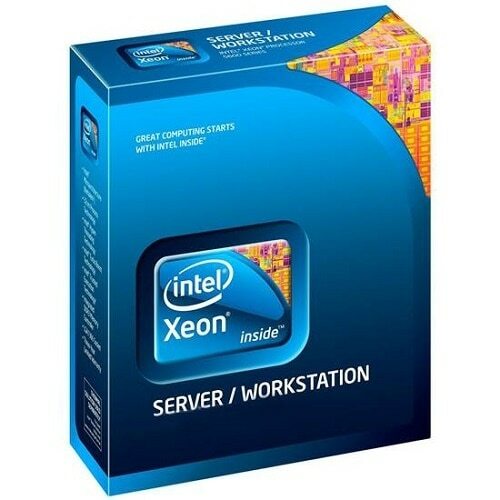 Hewlett Packard - 748305-S01 748305-S01 HP Proliant Ml350p G8 S Buy 1x Xeon 6-Core E5-2630v2 2.6GHz 15MB L3 Cache 32gb Ddr3 Ram Dvd Rom 4x Gigabit Ethernet 1x 460w Ps 5u Tower Server. New Retail Factory Sealed With Full Manufacturer Warranty. Hewlett Packard - 704559-001 704559-001 HP Proliant Dl380p G8 1x 6 Core Xeon E5 2630v2 2.6GHZ 16GB DDR3 Sdram P420i 1GB Fbwc With Ethernet 1GB 4port 331flr Adapter 1x 460w Ps 2u Rack Server. New Bulk Pack. Hewlett Packard - 776978-S01 776978-S01 HP Proliant Ml350 G9 S-Buy 1x Xeon E5-2640v3 2.6ghz Octa-Core 16gb Ddr4 Sdram HP Smart Array P440ar With 2gb Fbwc 4x Gigabit Ethernet 2x 800w Ps 5u Tower Server. New Bulk Pack. 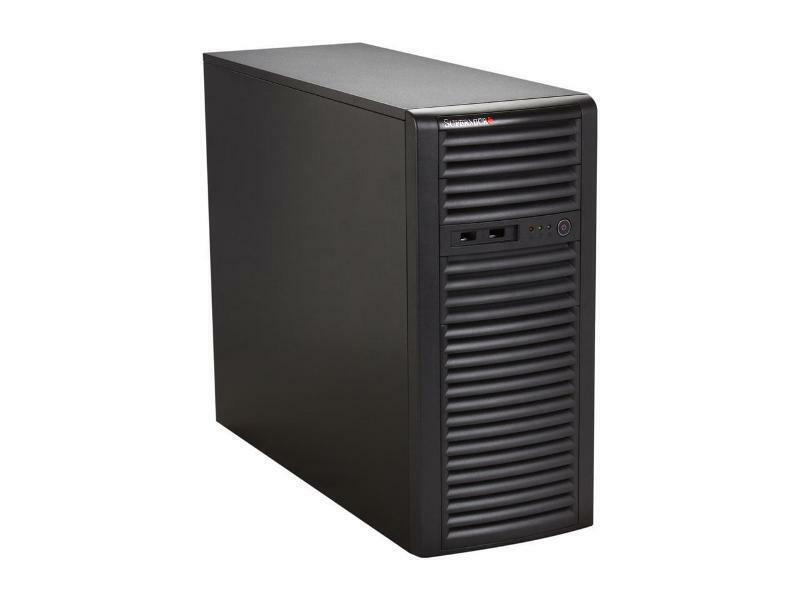 Hewlett Packard - 748300-S01 748300-S01 HP Proliant DL360P G8 Server 1X Xeon 6-Core E5-2630V2 2.6GHz 16GB DDR3 RAM Smart Array P420I 512MB With FBWC 4X Gigabit Ethernet 2X 460W PS 1U RACK Server. New Bulk Pack. 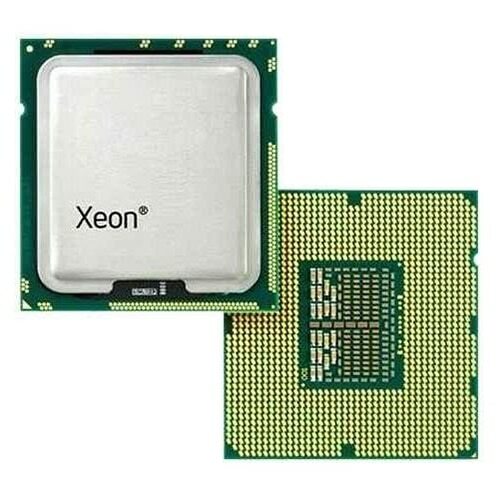 Hewlett Packard - 704558-001 704558-001 HP Proliant Dl380p G8 2x Xeon Octa Core E5 2650v2 2.6GHz 32GB DDR3 Sdram Ethernet 533flr T Adapter P420i 2GB Fbwc 2x 750w Ps Rack Mountable 2u 2 Way Server. New Retail Factory Sealed With Full Manufacturer Warranty. Hewlett Packard - 724084-B21 724084-B21 HP Proliant Bl460c G8 1x Intel Xeon Octa Core E5 2650v2 2.6GHz 32GB DDR3 Sdram Smart Array P220i With 512MB Fbwc 2x 10 Gigabit Ethernet 2 Way Blade Server. New Bulk Pack. Hewlett Packard - 709942-001 709942-001 HP Proliant Dl380p G8 2x Xeon Hexa Core E5 2630v2 2.6GHZ 32GB DDR3 Sdram P420i 1GB Fbwc With Ethernet 1GB 4 Port 331flr Adapter 1x 460w Ps 2u Rack Server. New Bulk Pack. Hewlett Packard - 670852-S01 670852-S01 HP ProLiant DL380p G8 2U Rack Server 2 x Intel Xeon E5 2670 2.6GHz. New Bulk Pack. Hewlett Packard - 741446-S01 741446-S01 HP Proliant Bl460c G8 2x Intel Xeon 8 Core E5 2650v2 2.6GHZ L3 Cache 64GB DDR3 RAM 2x10 Gigabit Ethernet 2 Way Blade Server. New Retail Factory Sealed With Full Manufacturer Warranty. Hewlett Packard - 800077-S01 800077-S01 HP Proliant Dl380 G9 S-Buy 2x Intel Xeon 12-Core E5-2690v3 2.6GHz 64gb(4x16) Ddr4 Sdram HP 331i 556flr-Sfp+ Adapter 8 Sff 2x 800w Rps 2u Rack Server. New Retail Factory Sealed With Full Manufacturer Warranty. Hewlett Packard - 803861-B21 803861-B21 HP Proliant Dl380 G9 Oneview Model 2x Intel Xeon 12-Core E5-2690v3 2.6ghz 32gb(2x16) Ddr4 Sdram 8 Sff HP 331i 556flr-Sfp+ Adapter 2x 800w Ps 2u Rack Server. New Bulk Pack. Hewlett Packard - 742688-S01 742688-S01 HP Proliant Bl460c G8 2x Intel Xeon 8 Core E5 2670 2.6GHz L3 Cache 128GB DDR3 RAM 2x10 Gigabit Ethernet 2 Way Blade Server. New Bulk Pack. Hewlett Packard - 779803-S01 779803-S01 HP Proliant Bl460c G9 S-Buy-2x Intel Xeon 12-Core E5-2690v3 2.6ghz128gb(4x32gb) Ddr4 Sdram Smart Array P244br With 1GB Fbwc 20gb 2-Port 650flb Adapter Blade Server. New Bulk Pack. Hewlett Packard - 868027-S01 868027-S01 HP Proliant BL460C Gen9 S-Buy Model 1X Intel Xeon 14-Core E5-2690V4 2.6GHz 128GB DDR4 SDRAM P244BR With 1GB FBWC 650FLB Adapter Blade Server. New Retail Factory Sealed With Full Manufacturer Warranty.